Offering you a complete choice of products which include grinding mill such as Micronising Ball Mill, Attrimpecto Mill, Blade Mill Powderizer, Wet Grinding Mill and Solid Waste Disposal Plant. 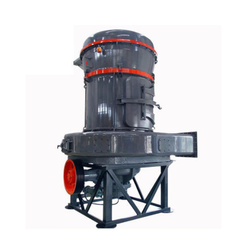 Attrimpecto Mill for very fine particle sizing of minerals, chemicals, food product in powder . 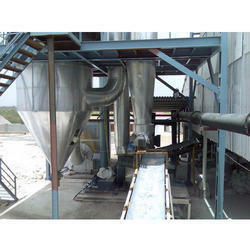 Our Attrimpecto Mills are widely known for its quality and durability. Our Attrimpecto Mills are available at industrial leading price. Attrimpecto Mill for very fine particle sizing of minerals, chemicals, food product in powder form ranging from 10microns up to 400mesh. 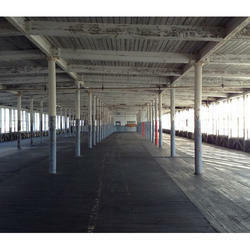 Our Attrimpecto Mills are widely known for its quality and durability. Our Attrimpecto Mills are available at industrial leading price. 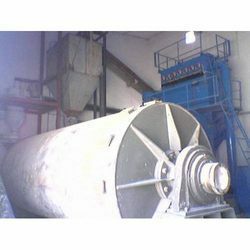 We are engaged in manufacturing and supplying of the wide variety of Micronizing Ball Mill, used in array of application. Some of the best quality raw materials are used in fabrication of these machines. We also provide air classifier closed loop circuits as well. Designed in strict compliance with latest quality norms, our offered mills are known for high durability, superior finishing and robust construction. Furthermore, these are supplied to customers at equitable price tags. 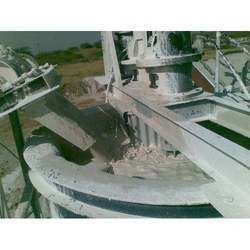 We are engaged in manufacturing and supplying of the one of finest quality Wet Grinding Mill used for mineral < 5microns products. The product is fabricated using finest grade raw materials under stringent supervision of our team of experts, ensures excellent results. These low cost machines are available in numerous models with capability of producing up to 2 microns products d97. We offer a wide assortment of Blade Mill Powderizer. The product is fabricated from finest quality of raw materials to provide maximum durability and long service life. Used in various applications like particle size reduction and processing heat sensitive materials in array of industries such as chemical, food, pharmaceutical and mineral industries, these are highly acknowledged for its specific design, precision and standard performance.